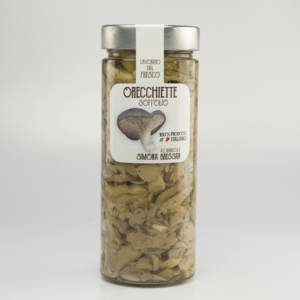 Orecchiette in Oil 500 gr. 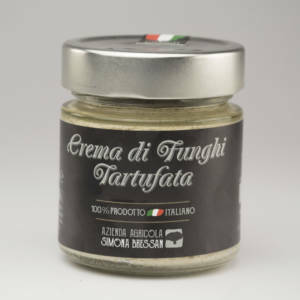 Truffle mushroom cream 200 gr. 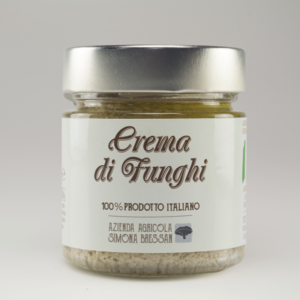 Since the early 90s the Azienda Agricola Simona Bressan is a reference point for the cultivation and trade of oyster mushrooms in Latina, Lazio and throughout the peninsula.